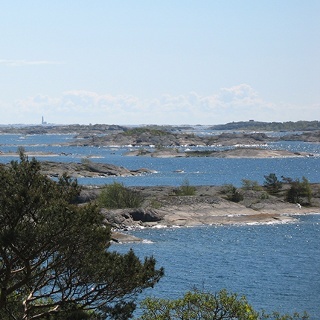 Enjoy the beautiful Finnish nature and archipelago. 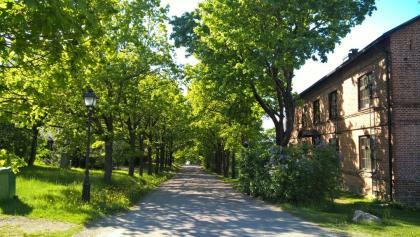 Tour takes you through the stunning countryside and charming old ironworks villages along the Finnish coast. On the way you'll get to experience Teijo and Archipelago national parks and enjoy tasty food in unique local restaurants. 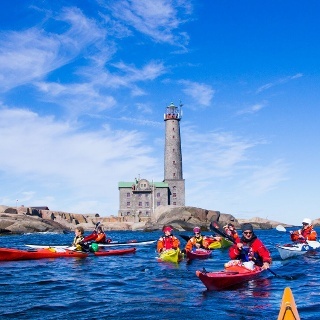 As a highlight, you can spend a day in the Bengtskär lighthouse island. Arrive to Salo by bus or train. You can visit the exhibitions in Salo Art Museum, the electronics museum in Astrum center, the historic area in Rikalanmäki or enjoy the atmosphere in the villa of Wiurula. Your bike will be available at Hotel Fjalar. 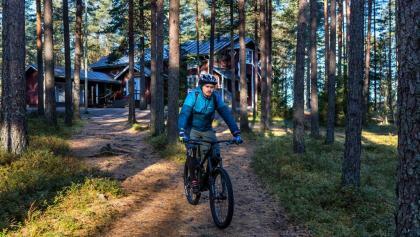 The biking will begin in a varying terrain towards the ironwork village of Teijo. 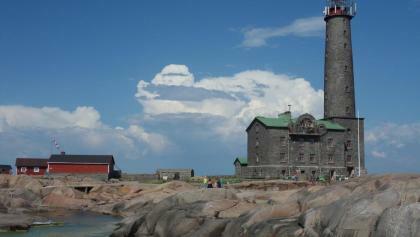 On the way you can enjoy glimpses of the sea and stop by the Kirjakkala ironwork village. In Teijo you can admire the charming little village and enjoy coffee in local restaurant. In Mathildedal you can pet the famous alpacas, enjoy tasty local beers or chocolate and hike in beautiful Teijo national park. After breakfast you will head towards Kimitoön island. In Kimito you can visit the charming outdoors museum of Sagalund. The trail continues to Västanfjärd and you can enjoy the beautiful archipelago landscapes, as part of the route follows the coastline. Restaurant Kansakoulu is a good place to stop for coffee or lunch. In the cute small village of Lammala you'll find two churches. Continue to Nivelax where you will spend the night in a rewarded golf hotel. Dinner is served at the hotel. From Nivelax you will head to the charming Dalsbruk village where you can enjoy the weekly Saturday market and relaxed local cafeterias. In the centre you will experience both old and new architecture and see the unique charcoal ovens and the ruins of the old blast furnace. You can also enjoy the nature trails by the nearby lake. The journey continues to the south to Kasnäs. The road curves between beautiful beaches and passes the longest bridge in southwest Finland. In Kasnäs you will stay at the spa hotel. 26.5.2019: Eider-safari to Bengtskär. During spring you can experience a different phenomenon, hundreds of eider ducks are nesting on the island. In the lighthouse we will have a short guidance and a local fish soup for lunch. 4.6. & 18.6.2019: Boat tour to Rosala Viking Center and Bengtskär lighthouse. The Rosala Viking centre has a Viking village with reconstructed buildings where you can try on a Viking warrior’s armour and play games that were popular during that age. 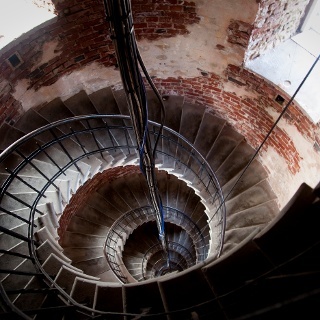 From Rosala you will head towards Bengtskär, the tallest lighthouse of Nordic countries and enjoy the breathtaking view of the open sea from the top of the lighthouse. 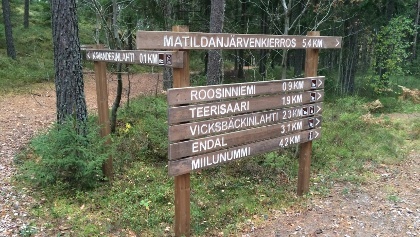 At the end of the day you will head back to Kasnäs. After breakfast you have time to enjoy the last breaths of fresh coastal air in Kasnäs before the transfer to Dalsbruk at 10.45. From Dalsbruk you will continue to Turku or Helsinki by bus. bicycle rent (helmet, side bags, fixing tools, road-side service/spare tire, 2) 120 €. You may cancel this tour without any costs 35 days before departure. Office fee is 50 € in case of cancellation before 35 days before departure. Harsh weather and/or high waves can prevent landing on Bengtskär. This usually happens about two times per month during the summer. If the weather forecast predicts harsh weather, we will try to inform you the day before, but sometimes conditions can change quickly and there is a chance we will not be able to inform you in advance. 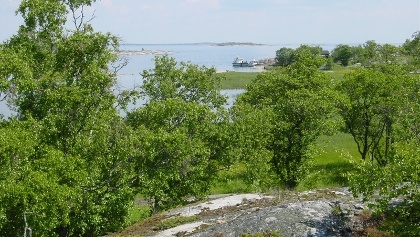 In this case we will have another programme, which is Örö fortress island.